Contoured-Fit cushions are designed to match the ergonomic shape of each person. 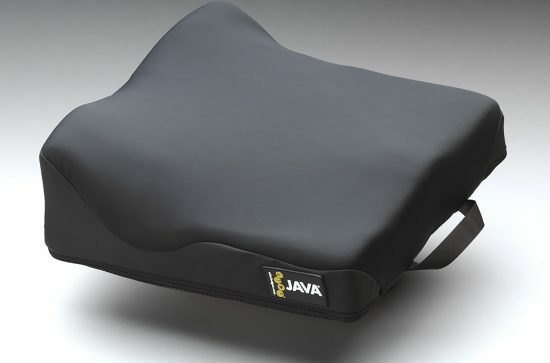 The cushions come with two positioning preferences, moderate or aggressive. Each off-the-shelf cushion has a Dartex zipper cover, incontinence barrier and visco-elastic liner and pressure relief options of choice. The visco-elastic Sun-mate foam option meets the criteria for Medicare code E2607/E2608 and provides pressure equalization with almost no maintenance. The Syner-gel alternative offers some shear reduction with a pad located under the high-risk pelvic area. 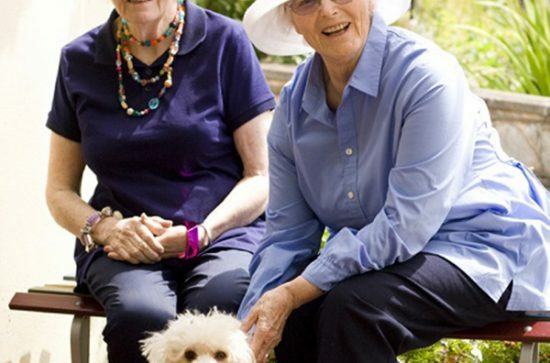 It also meets the E2607/E2608 Medicare code. Finally, there is the air pressure relief option that features a Star-Air insert with an adjustable air bladder. 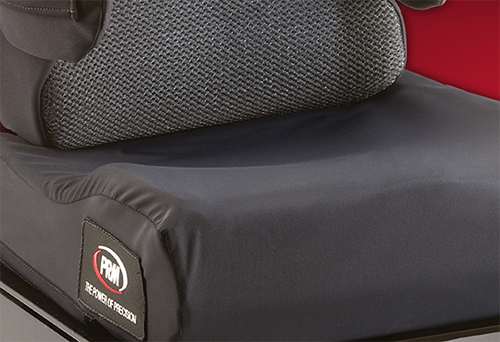 The combination of base foam and air delivers stability with pressure relief and meets the Medicare E2624/E2625 code. 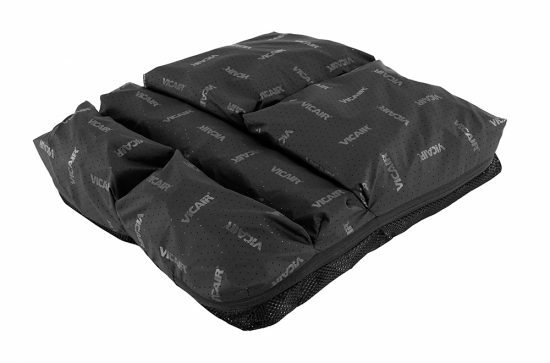 While the Dartex zipper cover is standard, spacer mesh or reverse Dartex is available and additional removable covers can be ordered in either zipper or slip-on styles.